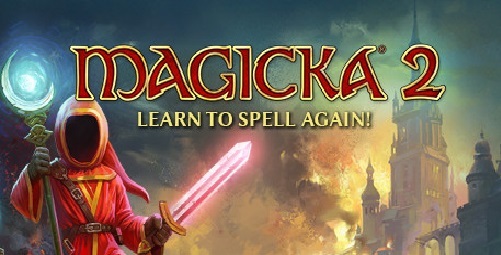 Download Magicka 2 (2017) for Mac OS. New interesting co-op action adventure video game developed and published by Pieces Interactive. Languages: English, French, German, Portuguese-Brazil, Italian, Polish. 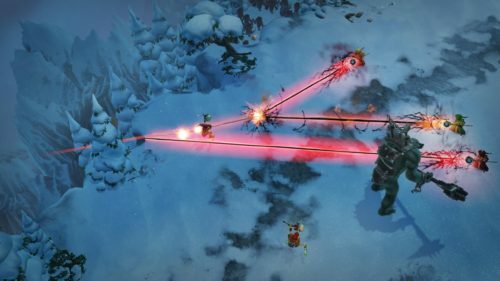 Magicka 2 is a co-operative action game where you and up to three other friends step into the shoes of some of the few remaining wizards in the world. You are once again tasked by Vlad — who is still definitely and most certainly not a vampire — to journey across the land of Midgard. This time, though, you’re in search of a child who holds the key to Midgard’s future. It’s a serviceable storyline that gives you a reason to go from Point A to Point B and then steps out of the way for the real meat of the game. 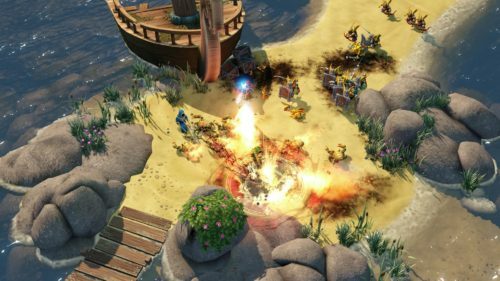 Gameplay still consists of casting spells in order to both stay alive and defeat various enemies. Friendly fire is always in play and there’s a variety of area of effect spells at your disposal. Spells are made by choosing from one of eight elements to fill up to five slots.